Thank you for sharing your time, talent and treasures. We hope that you can find opportunities here that provide you a way to share with our local and global communities. May you find blessings in all you do. 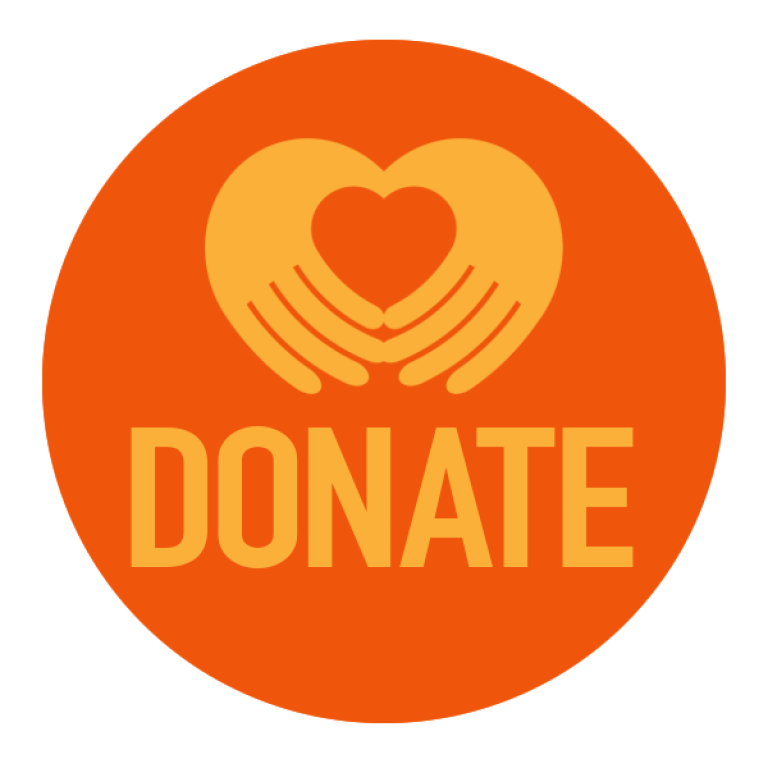 Click the icon below to access our online giving with WeShare. Prayerfully consider giving to St Boniface during the holiday season.